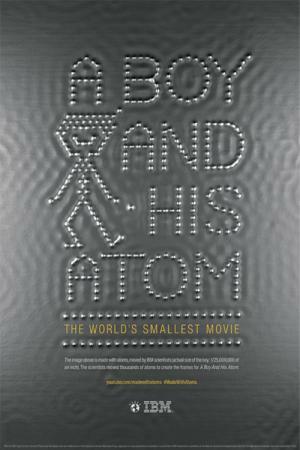 A stop motion movie named “A Boy and His Atom” created by IBM is the kind of sensation an invention creates. 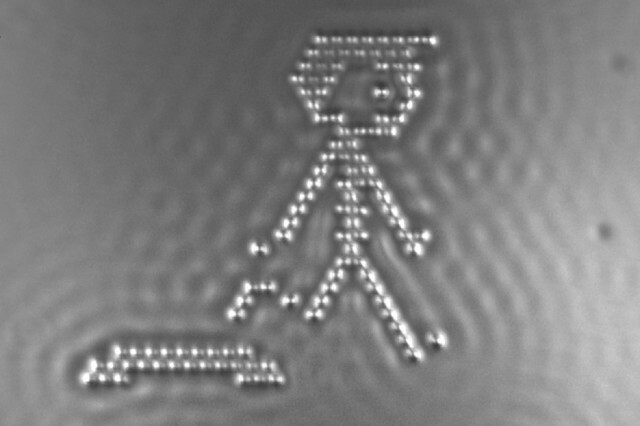 This movie, as acknowledged by Guinness as the world’s shortest stop motion film, is apparently made by using pixels derived from individual molecules. The movie may not go to the Oscars but the kind of science that is involved in creating such a picture is deeply invigorating as well as startling. The movie is centered on a boy called Atom who makes friends with an atom. The movie is a depiction of the duo’s playful journey. The scenes involve movements like jumping on a trampoline, dancing and playing catch. 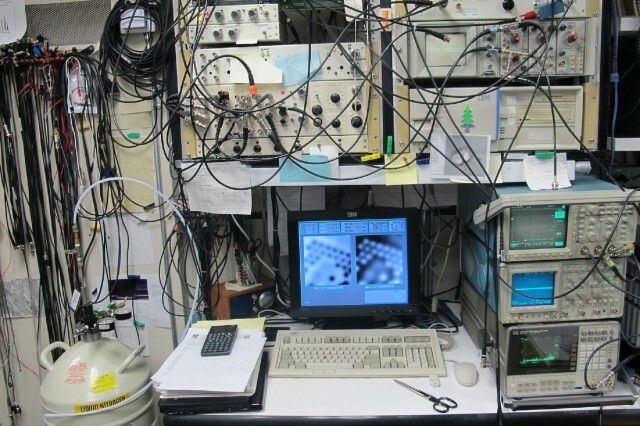 Two tunneling microscopes were used to move the molecules by IBM. These microscopes are gigantic machines weighing up to two (2) tons. They operate at a temperate of minus 268 degrees Celsius. These tunneling microscopes magnify atoms by 100 million times that are placed on a surface made of copper. The making of the movie involved moving 5,000 carbon monoxide molecules by the machine. The team of this project rendered an image each time the molecules were in the right frame. A total of 242 frames were generated in this manner. The shooting took 18-hour shifts of the team over a span of 10 days in order to get each frame perfect. A standard computer is responsible for operating the machine while a super sharp needle that can feel atoms is used to manipulate atoms. The needle makes use of electric current to physically be a magnet for atoms and molecules thereby putting them in the right position. This procedure is known to make what is called an “atomic short” or a scratchy sound that makes the researchers know as to how far the particles have journeyed. One may ask as to why such a sound is a necessity. That is because it is not possible to film atoms when they are in motion. Hence, the sound is a parameter for researchers to gauge if the atom has moved to the slot where it was intended to be placed. The noise results from the change of current when the atom is pushed between couple of binding surfaces thereby acting as an aural guide. Moore’s law has been exploited by the researchers that rests on a premise that atoms can be used to enhance computation as well as storage of data. Benefiting from the same scientific strategy, world’s smallest magnetic bit has also been created by the team. It has been built using 12 atoms in order to provide storage of one bit of magnetic information. This differs from the modern electronic device wherein a million atoms are needed to store a bit of information. Principal investigator of IBM Research Andreas Heinrich believes in long term engineering solutions and also that data storage needs to get smaller down to the atomic level. Previous article The Amazing Food You Can’t Have in America!! Next article 5 Awesome Tricks To Optimize Your Life! The Amazing Food You Can’t Have in America! !